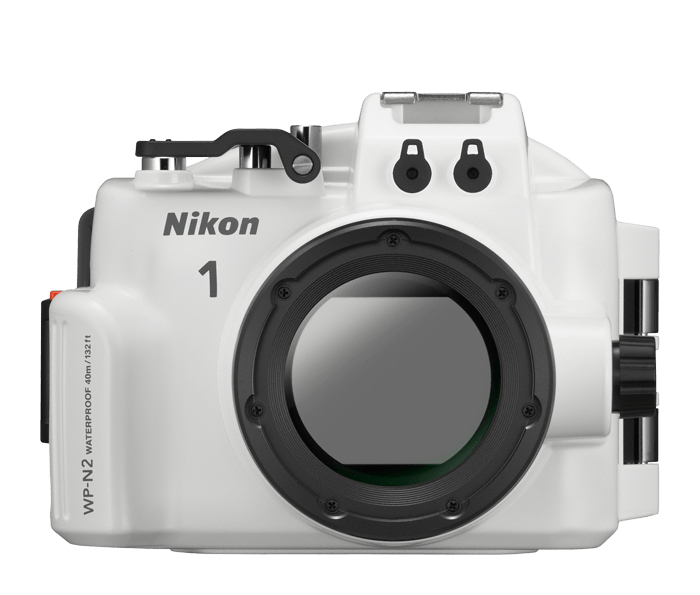 Now your Nikon 1 can really go everywhere—even down to 130 feet (40 meters) underwater! Transform your Nikon 1 J3 or Nikon 1 S1 and 10-30mm VR lens into a powerful waterproof camera. Bring home amazing photos and HD videos of your underwater adventures.